Russell Plastic AN Caps & Plugs UNIVERSAL - MiataRoadster - Stay tuned with MiataRoadster! 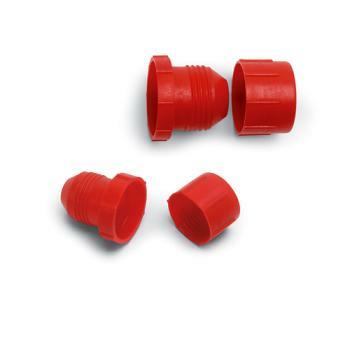 Use these convenient caps and plugs to prevent leaks after disassembly. For temporary use only, remove before vehicle operation.